Nourishes for thicker, fuller looking hair with a delicate scent. If you’re searching for an answer on how to make your hair fuller looking, it’s time to discover French inspired hair beauty secrets. New Dove Thickening Ritual is designed to nourish and give your hair a boost of volume. Inspired by French women who use blends of lavender oil and rosemary extract, known to nourish, in their beauty rituals. The Result? Thicker and fuller looking hair form the first wash with a delicate scent. 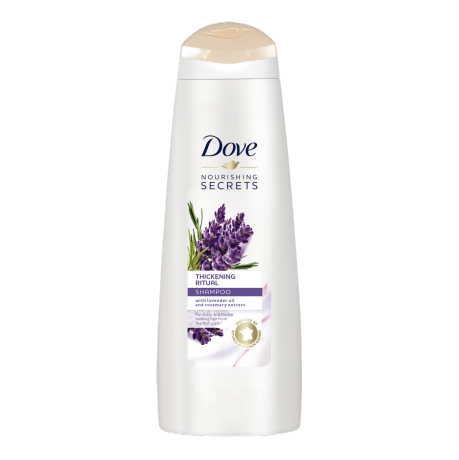 Dove Nourishing Rituals Thickening Ritual shampoo & conditioner, with lavender oil and rosemary extract, combine our nourishing technologies with nature inspired ingredients. The formulas nourish and add volume and fullness to your hair. Enjoy your own French inspired hair beauty rituals closer to home from Dove to boost your hair volume. It’s our little gift to you. Apply to wet hair, massage into scalp and rinse. Can be used daily. For best results, use with Dove Nourishing Rituals Thickening Ritual Conditioner. 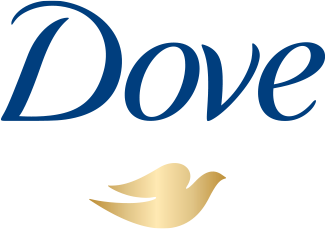 Dove Thickening Ritual Shampoo nourishes your hair, boosting body and bounce from the very first wash. Inspired by the beauty rituals of French women who use blends of lavender oil and rosemary extract in their beauty rituals. 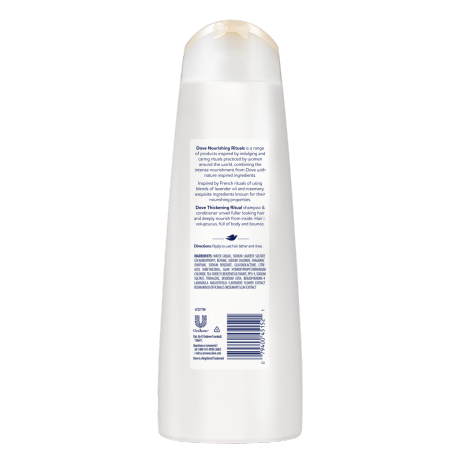 The creamy formula cleans gently for thicker, fuller looking hair with a delicate scent.